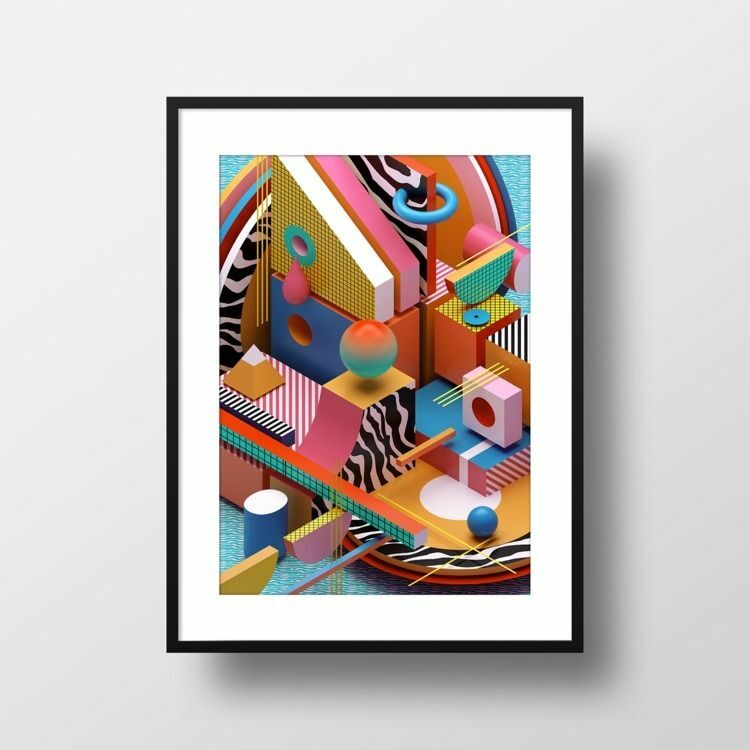 @elloartgiveaways is doing a giveaway of one of my 3D abstract prints. All you have to do is leave a comment on this post from Tuesday 9/18 through Thursday 9/20! The winner will be randomly picked.